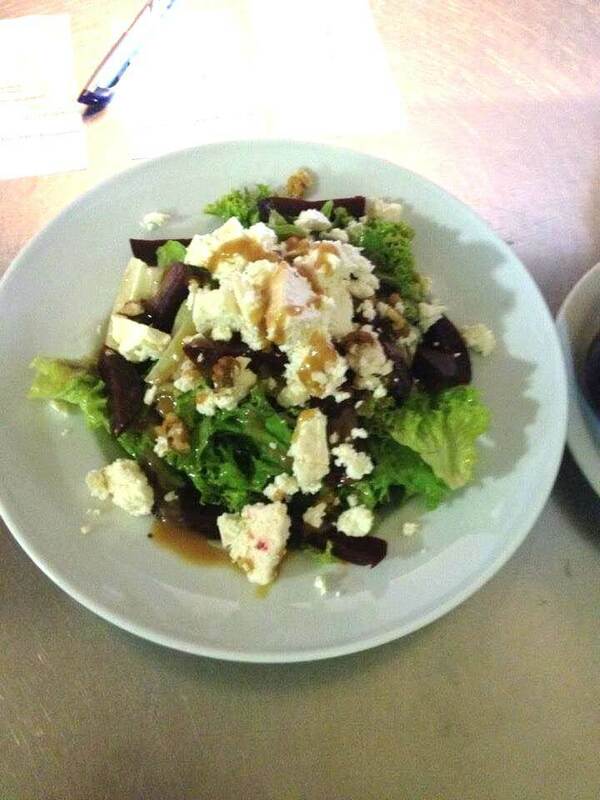 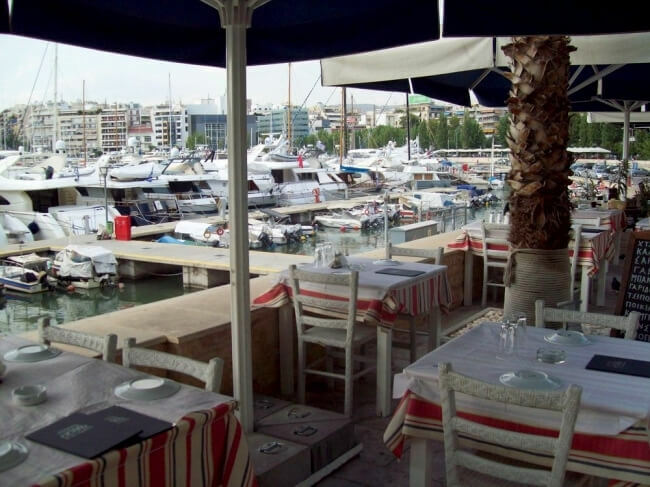 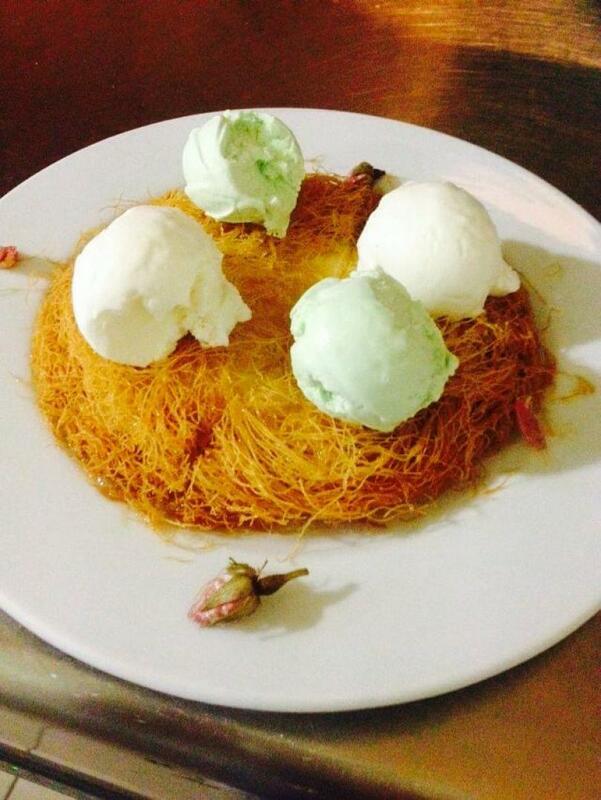 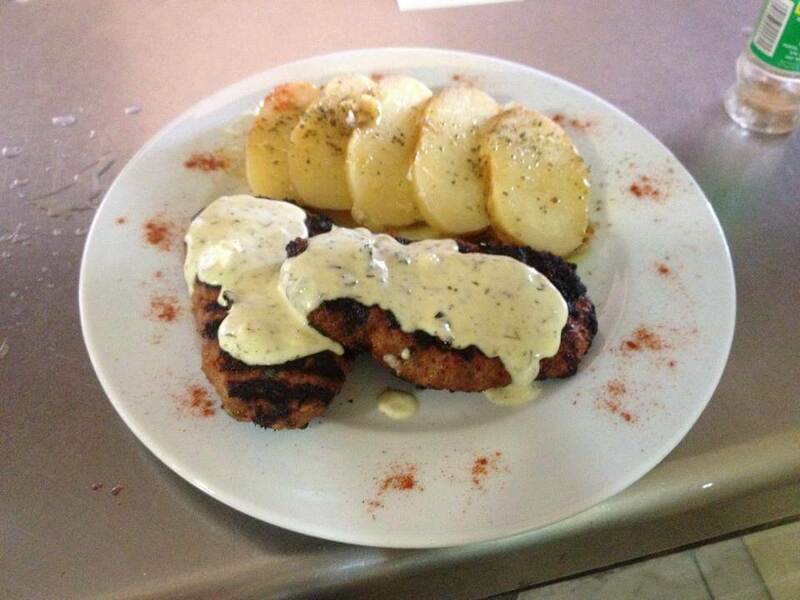 Ta Katsarolakia is a good tavern in Piraeus, in Mitsopoulou shore, that offers fine Greek cuisine. 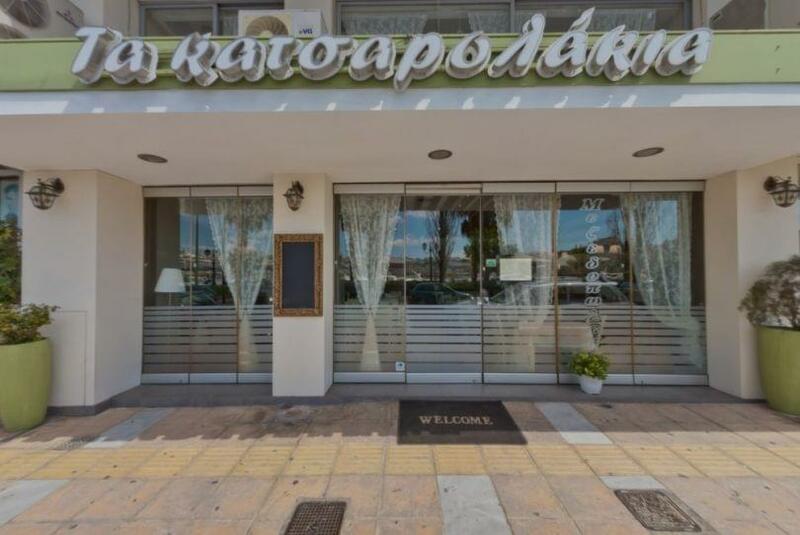 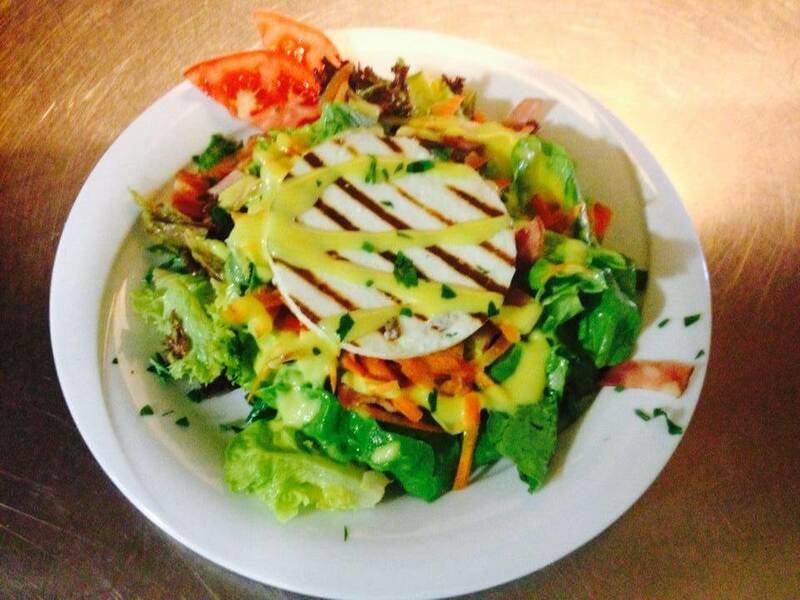 It is a meeting point for good food and homemade delights. 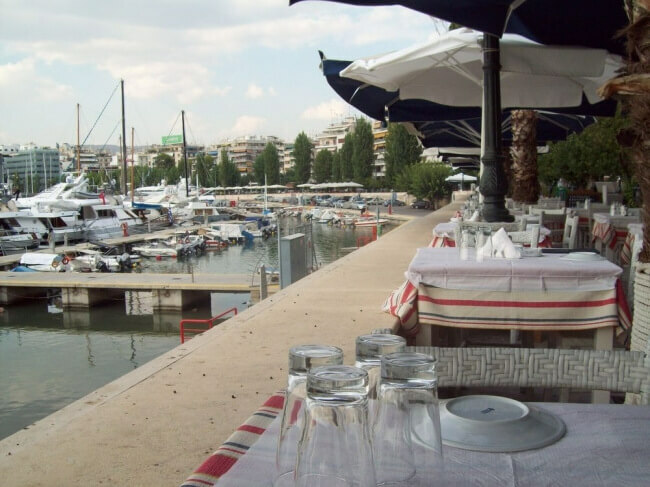 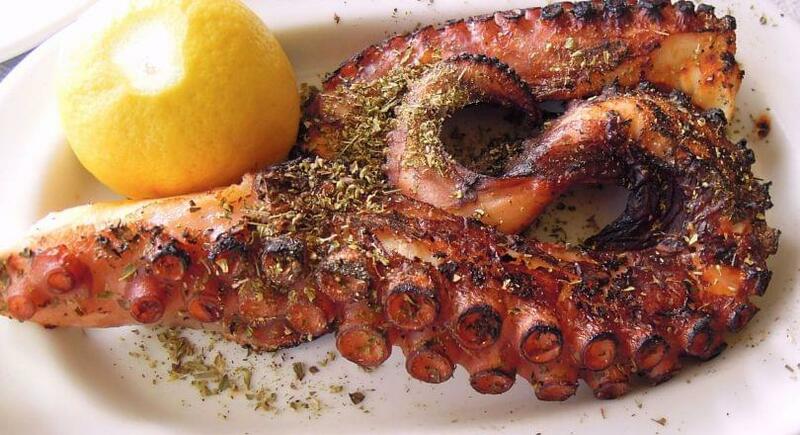 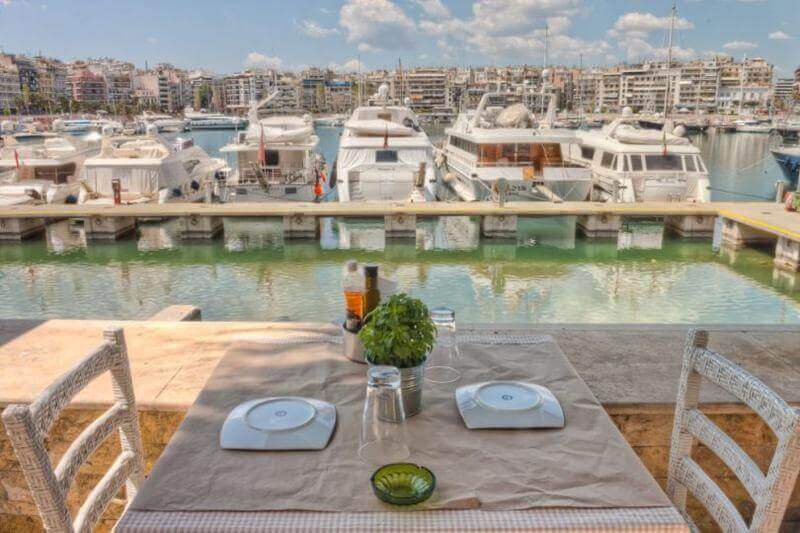 Enjoy the most tasty seafood, great pasta and ouzo overlooking the sea of ​​Piraeus. 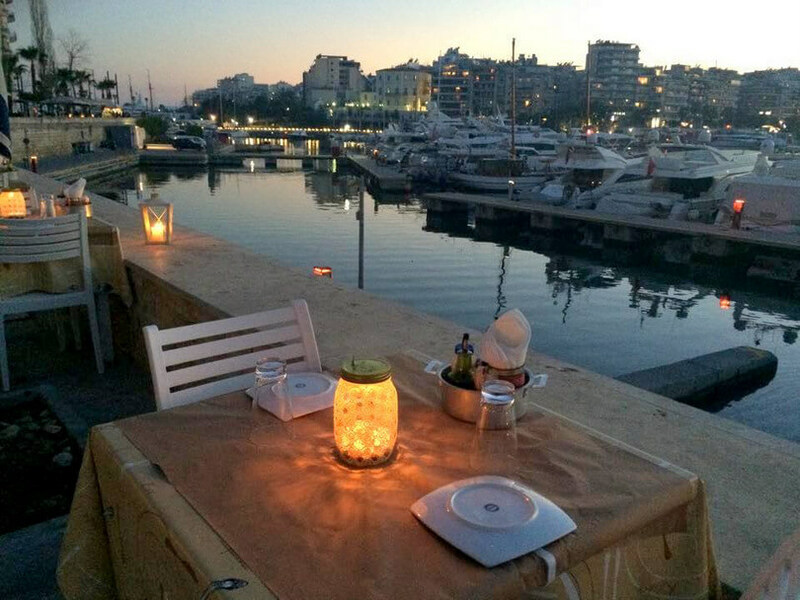 Try delicious appetizers such as fried eggplant with fresh tomato and greek feta cheese, split peas with caramelized onions and capers, spaghetti with butter, baked salmon with spicy mayonnaise, shrimp skewers and fresh fish of the day, along with Greek drinks, fine wine and other traditional greek spirits. 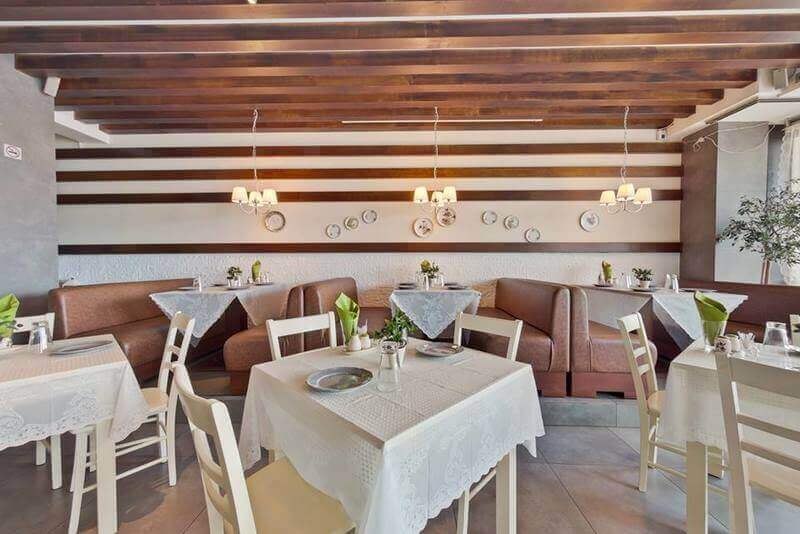 The comfortable and beautiful environment, with the colorful walls and the white wooden tables will fill your senses with sea and summer. 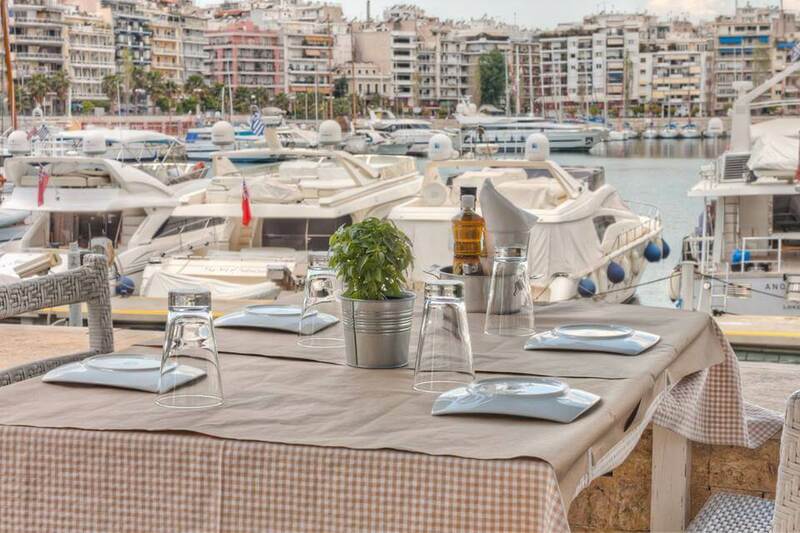 Make your free reservation through e-table and enjoy your traditional greek meal by the sea, in the tavern Katsarolakia in Piraeus. 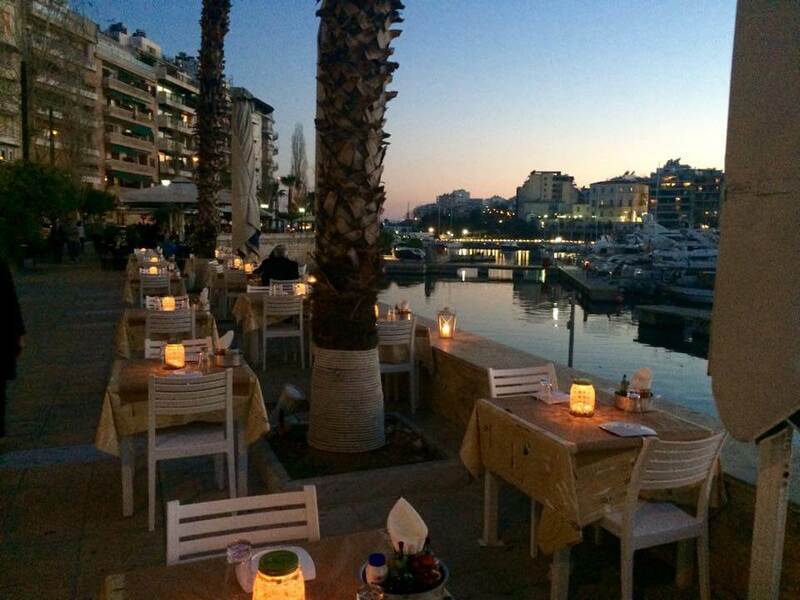 Live music every Saturday from 21:00! 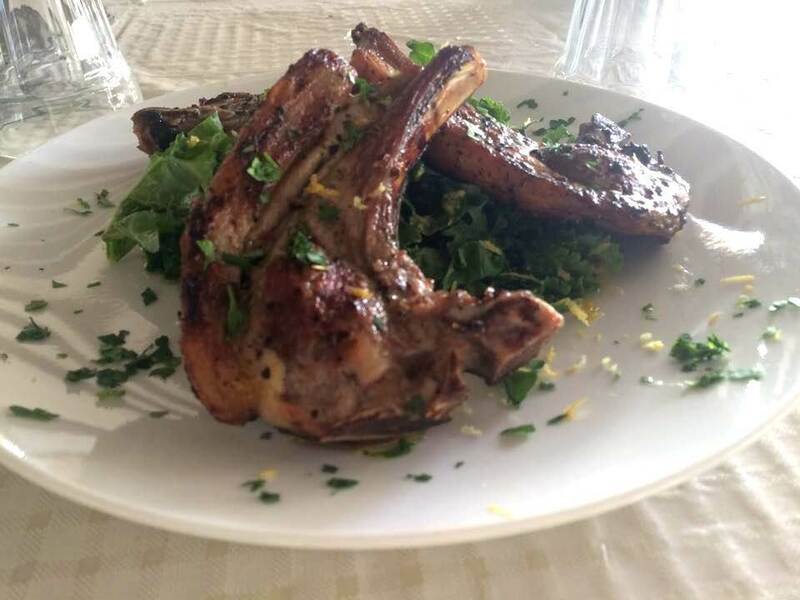 The discount does not apply in combination with other restaurant menu offers. 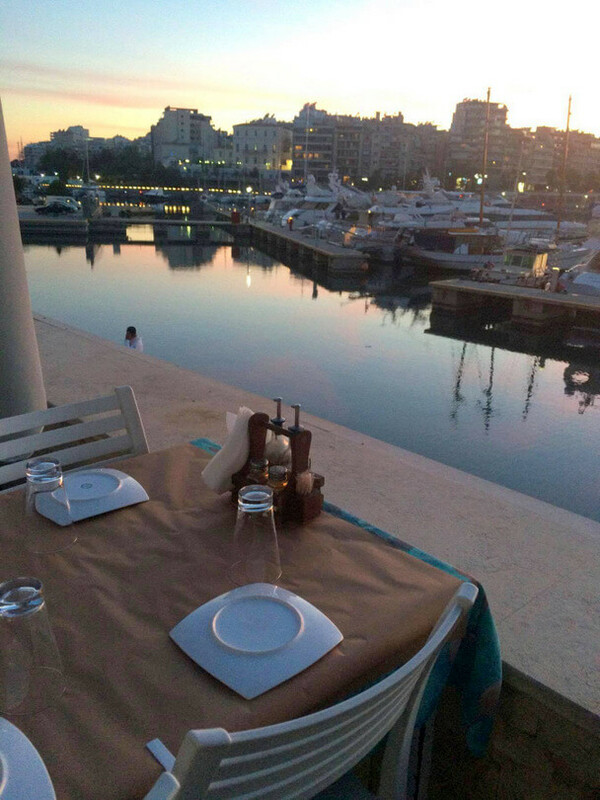 The restaurant is also available for social events.